Bob and Dayna Lisaius have been producing shows for the past 30 years. They have taken their experiences in film, TV, radio, and theater and have focused them on the Dinoman Science Series. The shows have been performed from Halifax, Canada to San Diego, USA and many, many places in between. Currently the shows are only performed by Bob and the accomplished actor Paul Laverack in order to keep the quality of the production consistent. 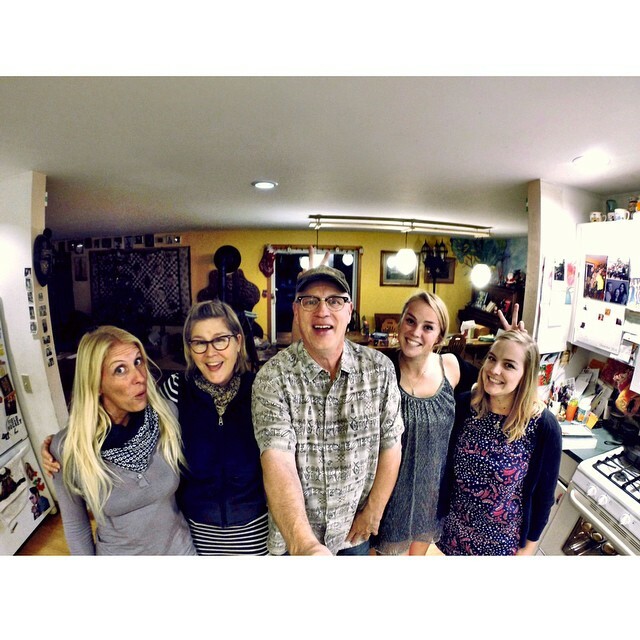 The Lisaius’ live in Vermont where they have raised three girls. One, has graduated from college with a degree in geology, lives in Costa Rica where she runs TIDE Academy and surfs. Another has graduated with a degree in political science and is busy working at Senator Bernie Sanders office. And the youngest, graduated with a degree in design and lives in California. Most of the families’ time is centered around performing, school, digging, traveling and field hockey. When not involved in these activities, they are trying to stay warm or traverse the muddy roads of spring.